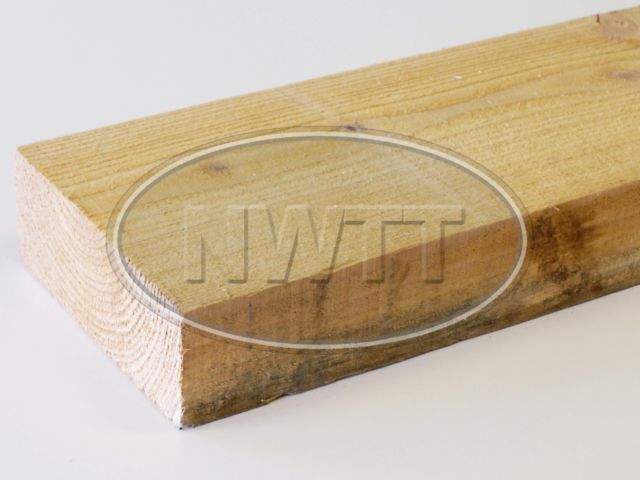 Buy all your Ungraded Rough Sawn Softwood / Fencing Grade Timbers / Treated Timber online from North West Timber Treatments Ltd.
As a large multi depot Timber Merchants we can supply all your ungraded timber needs made to your exact requirements; choose your length, treatment, cutting options and include any special instructions for our team. 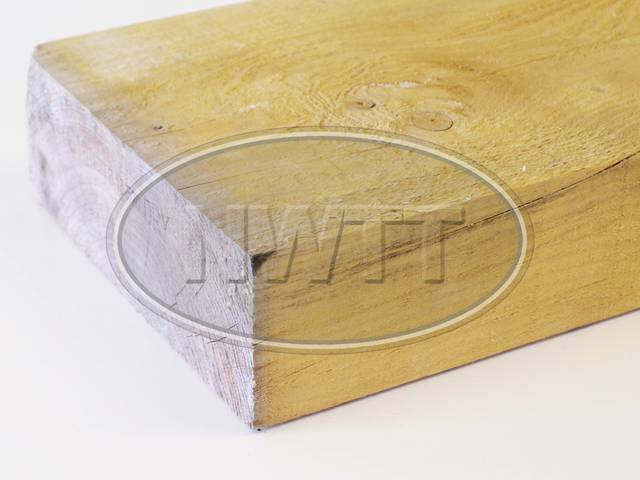 Rough Sawn Timber is not recommended as a structural Timber, for this we recommend looking at our C16 and C24 Timber sections. 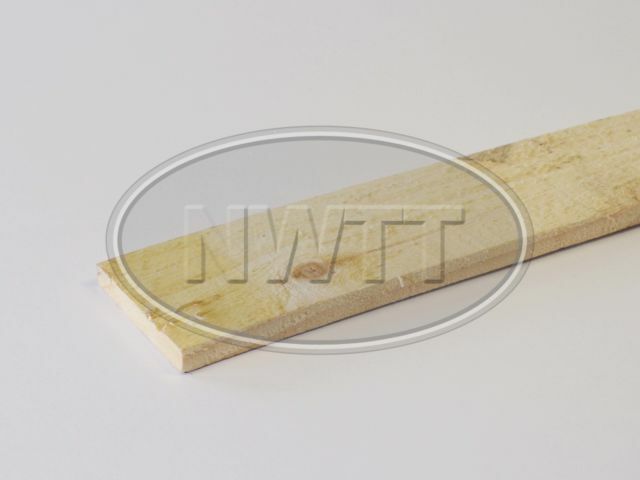 Rough sawn timber fencing boards available using North West Timber Treatments Ltd; made to your exact needs where required; Pointed, Round Top, Splayed. 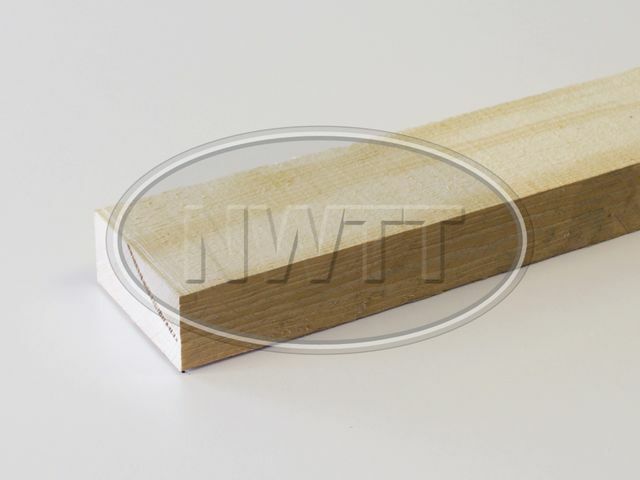 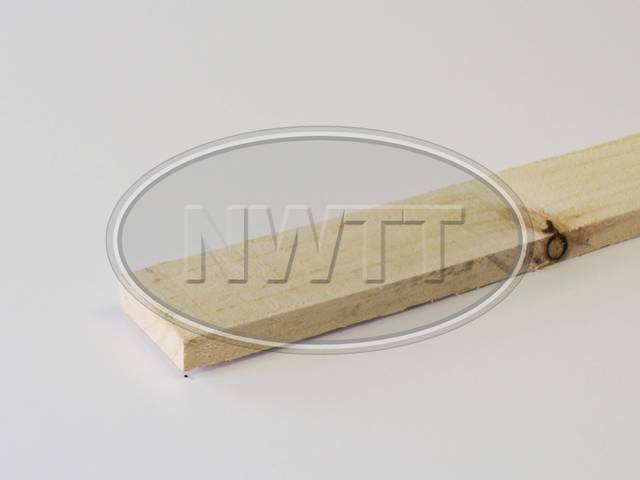 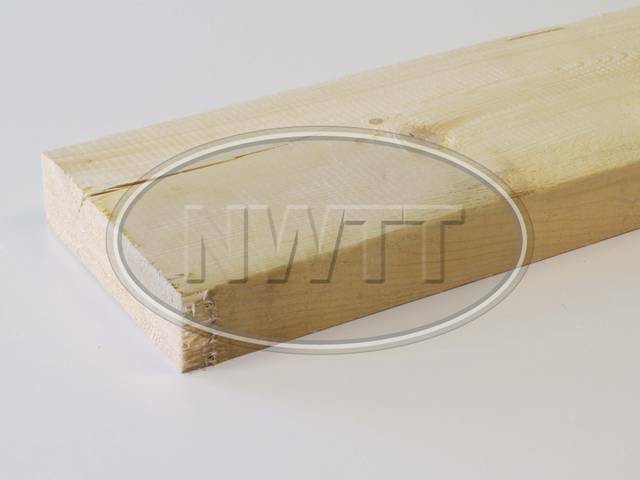 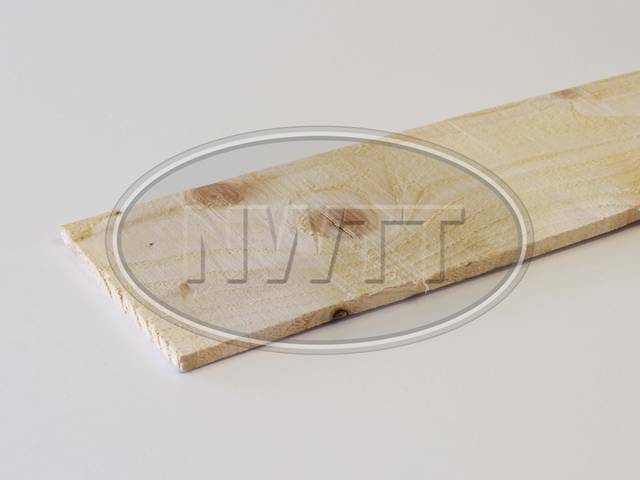 Rough sawn timber fence posts available using North West Timber Treatments Ltd; made to your exact needs where required; Pointed, Bird Mouth, Weathered Top. 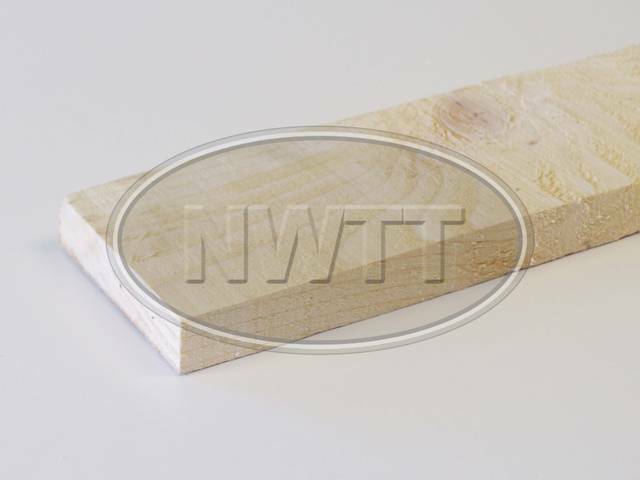 10mm Rough Sawn Timber in a range of sizes from your local timber merchants North West Timber Treatments Ltd.
16mm Rough Sawn Timber in a range of sizes from your local timber merchants North West Timber Treatments Ltd.
19mm Rough Sawn Timber in a range of sizes from your local timber merchants North West Timber Treatments Ltd.
22mm Rough Sawn Timber in a range of sizes from your local timber merchants North West Timber Treatments Ltd.
38mm Rough Sawn Timber in a range of sizes from your local timber merchants North West Timber Treatments Ltd.
47mm Rough Sawn Timber in a range of sizes from your local timber merchants North West Timber Treatments Ltd.
75mm Rough Sawn Timber in a range of sizes from your local timber merchants North West Timber Treatments Ltd.
100mm Rough Sawn Timber in a range of sizes from your local timber merchants North West Timber Treatments Ltd.